Tesco and French retail powerhouse Carrefour are planning to buy products together over the next three years in a bid to cut costs and lower prices. The “strategic alliance” between the UK’s largest supermarket and Europe’s biggest retailer will involve joint relationships with global suppliers and combined purchasing of own-brand products. The agreement comes amid growing competition in the UK’s retail sector, with Sainsbury’s and Asda announcing a merger in April that would see the retailers leapfrog Tesco to become the UK’s biggest supermarket group. Frank Woods, retail sector specialist at NFU Mutual, commented: “The deal with Carrefour may be a result of having been caught on the hop by the proposed Sainsbury-Asda merger. “Tesco has already made it clear they want to place more emphasis on own-brand goods, having recently announced the end of the branded goods price guarantee. “Undoubtedly there will be some additional pressure on producers as a result. The larger buying group will seek to leverage its buying power, but some of the savings that consumers can expect to see will come from greater efficiency, as they will be able to de-duplicate buying processes. Another driver for the deal is the rapid expansion of Aldi and Lidl over the past few years, which has piled pressure on the UK’s Big Four supermarkets to maintain market share and become more price-competitive. And now there is the added threat of online retail giant Amazon, which has moved into both online and bricks-and-mortar grocery retail in the UK since 2016. The agreement between Tesco and Carrefour follows two years of talks between the two retailers, and although a formal deal is yet to be signed, the pair say they are hoping to confirm a deal in the next two months. 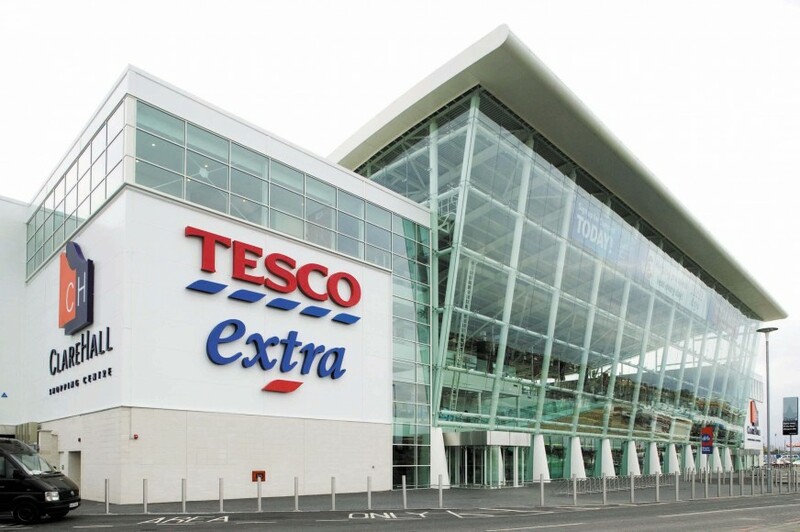 If the two retailers decide to collaborate, it will be the second major change to Tesco's supply arrangements in just a few months, with the supermarket completing the purchase of wholesaler Booker in March. Tesco chief executive Dave Lewis said: "By working together and making the most of our collective product expertise and sourcing capability, we will be able to serve our customers even better, further improving choice, quality and value." Carrefour Group’s chief executive Alexandre Bompard added that the deal was "a great opportunity to develop our two brands at the service of our customers". "This international alliance further strengthens Carrefour allowing it to reach a key milestone in the implementation of its strategy," he said. 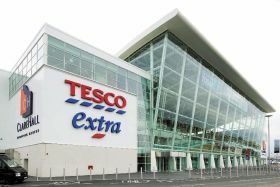 Tesco operates more than 3,700 store in the UK and almost 7,000 worldwide, with reported profits of £1.3 billion and sales of £57.5bn. Carrefour has around 12,300 stores across more than 30 countries. Last year, its sales totalled €88.2bn (£78bn).